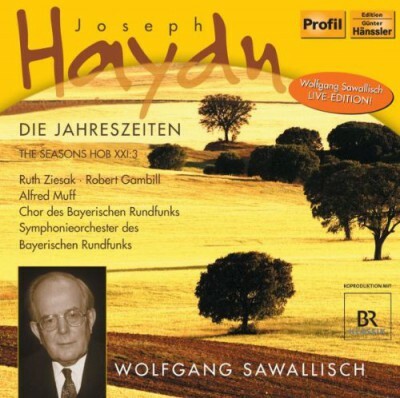 This recording of Joseph Haydns last oratio "Die Jahreszeiten / The Seasons" is from 1994. Wolfgang Sawallisch leads Chor and Symphonieorchester des Bayerischen Rundfunks. The highly acclaimed soloists are Ruth Ziesak, Robert Gambill and Alfred Muff.